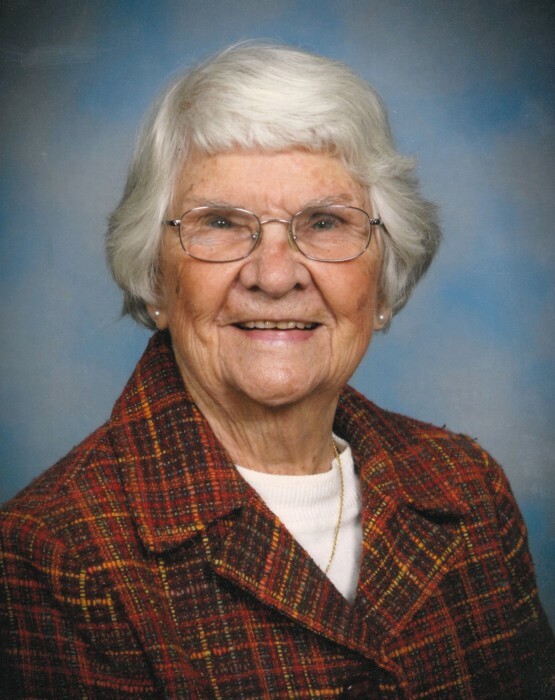 Kate Raper, 93, of Chattanooga, went to be with the Lord on Thursday, April 4, 2019. She was first and foremost a beloved wife, mother, and grandmother. Kate was born in Birmingham, Alabama, the sixth of eight children. Her father was a steelworker and the family moved often for his work. She met her husband Jack for the first time when living in North Carolina while her father was working on the Hiwassee Dam. They were married Friday September 13th, 1946, after Jack returned from service in the Army Air Corps in World War II. Jack and Kate lived in the Chattanooga area until 1981 when they moved to Islamorada, Florida. After 16 years in Florida, they returned to Chattanooga to be nearer to family. Kate and Jack were active members of Brainerd Hills Baptist Church both times they lived in the Chattanooga Area and active members of the First Baptist Church of Islamorada while in Florida. Kate was an avid reader and really enjoyed solving crossword puzzles. She loved listening to music and loved to crochet. She was preceded in death by her loving husband of 61 years, Jack D. Raper; daughter, Janice Ann Raper; brothers, Roy Smith, Ronald Smith, George Smith; sisters Tommie Jo Stewart, Jeraldine Tomlinson, and June Conway. Kate is survived by: daughter, Wanda (Jim) Paris of Harrison, TN; son, Michael (Martha) Raper of Arlington, TX; sister, Bobbie Branch of Hixson, TN, sisters-in-law, Pearl Smith of Hixson, TN and Marion Raper of Lenoir City, TN; grandson, Jordan (Nathalie) Raper of Ft. Worth, TX; granddaughter, Kristen Paris of Harrison, TN; granddaughter, Katie Raper of Arlington, TX; and several nieces and nephews. The family would like to thank the staff of the Lantern of Collegedale and Hospice of Chattanooga for their tireless kind and loving care of Kate. The family will receive friends on Tuesday 6-8 PM & Wednesday 9-11 AM at Heritage Funeral Home, 7454 E, Brainerd Rd. A funeral service will be held at 11:00 AM on Wednesday, April 10, 2019 in the East Brainerd Heritage Funeral Home chapel with Dr. Richard Mason officiating. Interment will follow in the Mt. Carmel Baptist Church Cemetery in Murphy, NC.